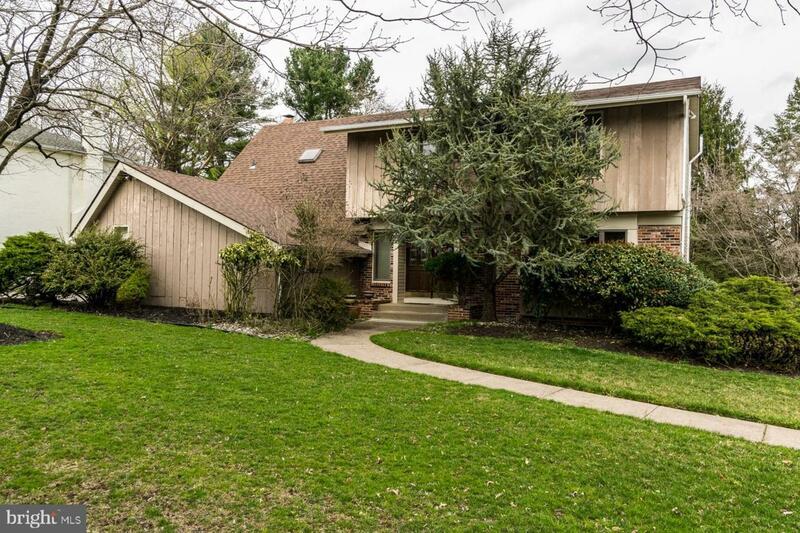 Spacious, well maintained home in desirable WOODCREST. Boasting a generous size formal living room adjacent to a spacious dining room-perfect for family enjoyment and entertaining. Large fully equipped kitchen with Corian counters-new kitchen appliances, ceramic tile floor. glass sliding doors leading to a lovely yard with patio. 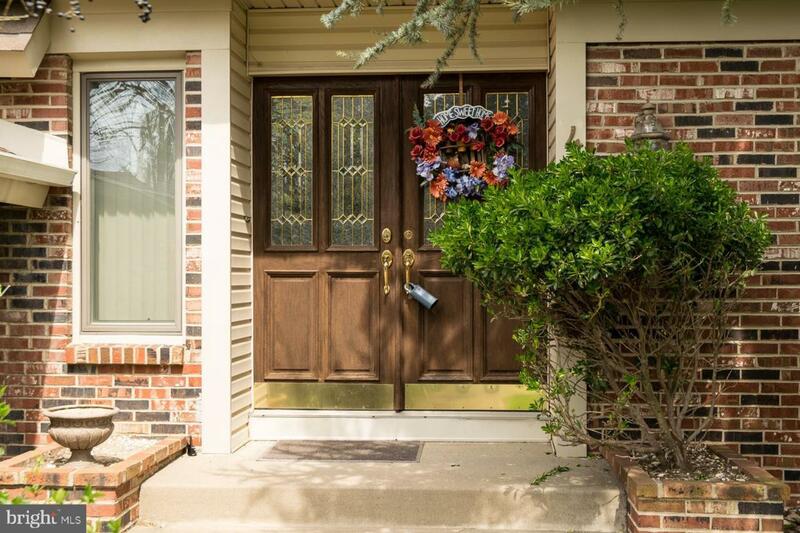 Over looking the kitchen is a very spacious light and bright family room with a brick wall fireplace, recessed lighting and Pella doors leading to a beautiful yard. Home also features four very spacious bedrooms, 2.5 baths. Master bedroom has walk- in large closet. Master bath has a stall shower and a soaking tub. 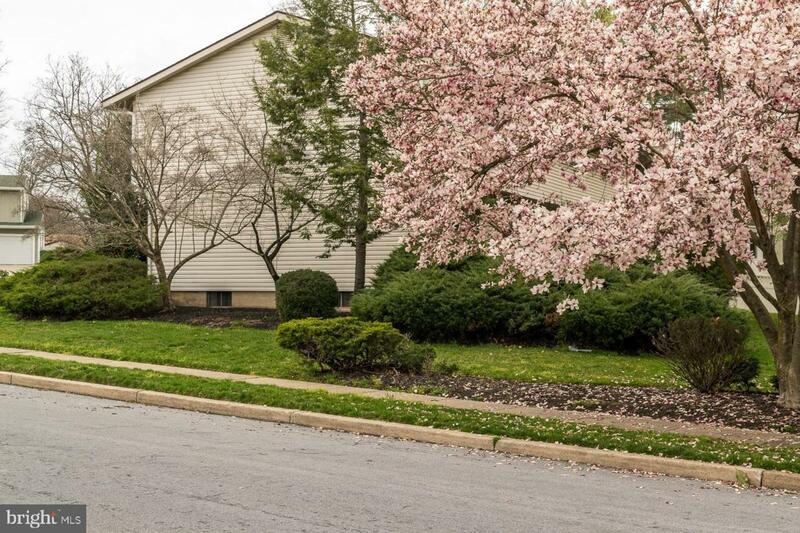 Additional features include a beautifully finished basement, newer heating and air-conditioning, roof under 10 years, 2 car garage, Close to Speed Line, major roads including Rt. 295, Highly rated Cherry Hill schools, Philadelphia and more!! Don't miss it! IMMEDIATE OCCUPANCY AVAILABLE! !